Well my friends, Bournemouth is that very destination. 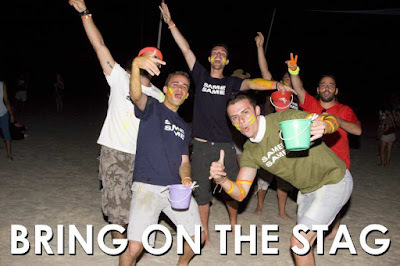 With more activities than you can possibly imagine, and unbelievable nightlife, you're likely to have the weekend of your life, which is exactly what a stag do should be all about. The beach is 7 miles of presteigne sand where on warm days you can relax between activities or on a Sunday morning, recoup before the long journey home. 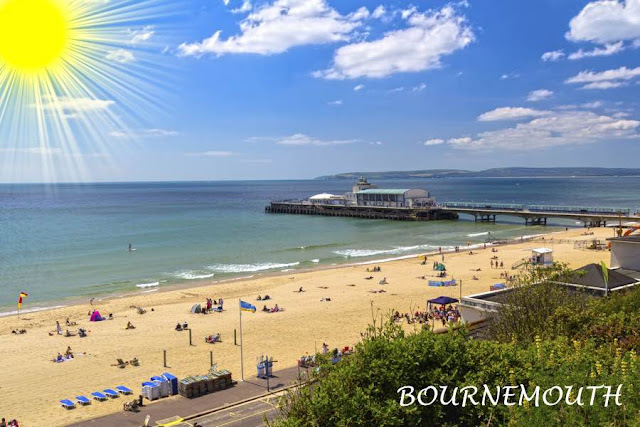 From Zip Wire (fly from the top of the Pier right onto the Beach) to racing Rage Buggies around a specially designed off round course, Bournemouth has a full spectrum of fantastic activities. 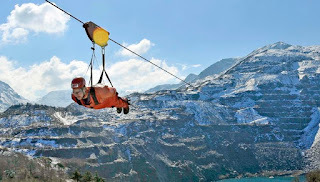 OK, ok so you're looking for adventure on your stag do, something that's going to scare the living daylights out of the lads, hang you all out to dry and make you feel incredible, then look no further people I have just put together some adventurous stag do ideas for the UK. There is nothing like free falling off a mountain, lucky you're attached to a Zip Wire - but not just any old Zip Wire, try Velocity in Snowdonia. Velocity is not only the fastest zip wire in the world it's the longest in Europe and you can drive there! Extremely fast, incredibly responsive and sticks to the track like nothing else, these motorised beasts are a firm favourite with our stag parties and are available throughout he UK. 600 - 900cc, with loads of torque and acceleration which will sit you back in your bucket seat, nothing else compares. So what's best, building your own stag weekend or booking a popular package? 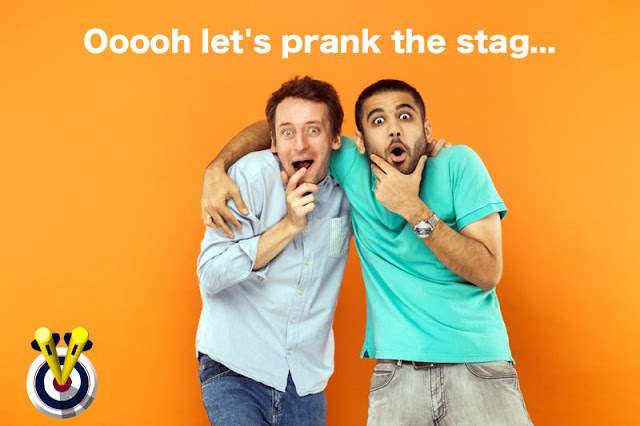 These days you can build your own stag do on most stag websites, DesignaVenture has a very easy way of building your own stag weekend, giving you lots of destination choices, activity and hotel options, plus it gives you a price, there and then, no messing! Alternatively, you can build your own stag weekend by simply booking every aspect of the weekend separately - this may work out cheaper then booking through a stag company however, it will take you a lot of time and and you must be committed. These are ready made packages, and usually include popular activities, nightlife and city centre hotels, most of the time these packages are discounted. We have an extremely easy way of viewing stag packages which will help you find your perfect stag night or weekend. So what's best for my group then?